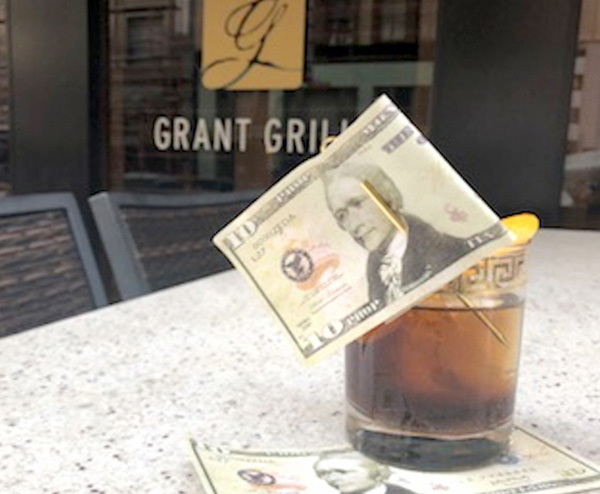 As the highly acclaimed Broadway show, “Hamilton,” makes its local debut at the San Diego Civic Theatre, the nearby Grant Grill will feature a limited-time cocktail inspired by Alexander Hamilton’s life and era. Named “the whiskey rebellion,” the cocktail brings together Hennessy cognac, Monkey Shoulder blended scotch, coffee liqueur and sarsaparilla bitters. It’s garnished with a faux $10 bill and sells for $14. Hamilton was a teetotaler and drank strong coffee, hence the drink’s coffee liqueur. His parents were Scottish, which explains the scotch. Additionally, cognac was widely consumed during the American Revolution, and our $10 bills bear Hamilton’s image. The drink is available through the end of January. 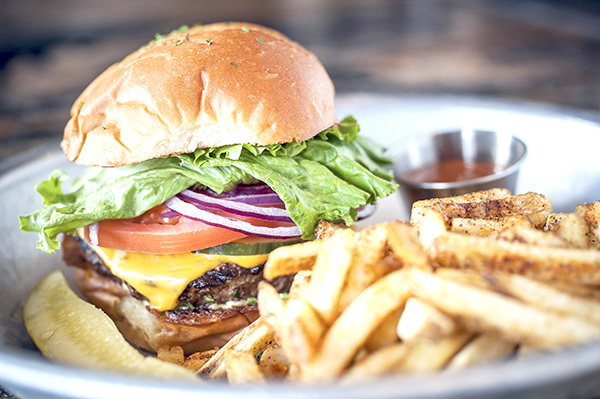 326 Broadway, 619-744-2077, grantgrill.com. New to Little Italy’s dining scene is Cloak & Petal, a 7,500-square-foot space designed to look like an abandoned Tokyo subway station. 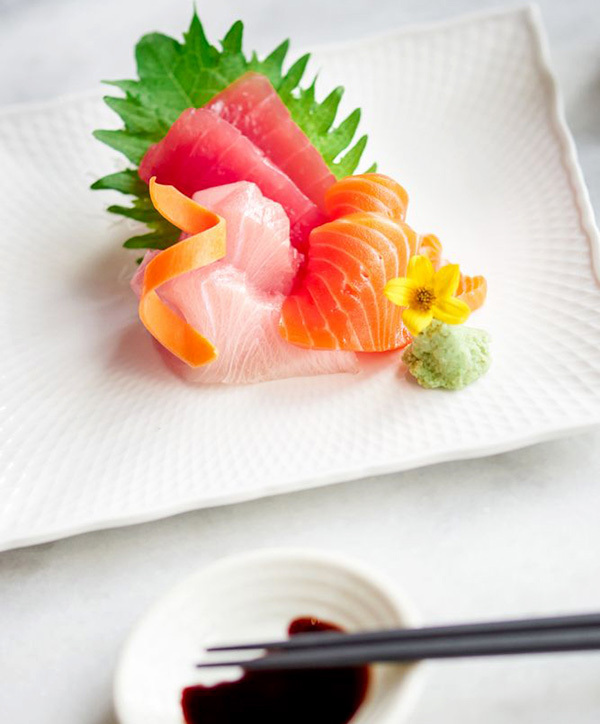 The modern, upscale Japanese restaurant was launched by restaurateurs Cesar Vallin and business partner Isamu Morikizono, who also owns Tajima. The aesthetics feature glazed tiles and brick as well as detailed “hanami-inspired” cherry blossom trees replete with flowering branches. 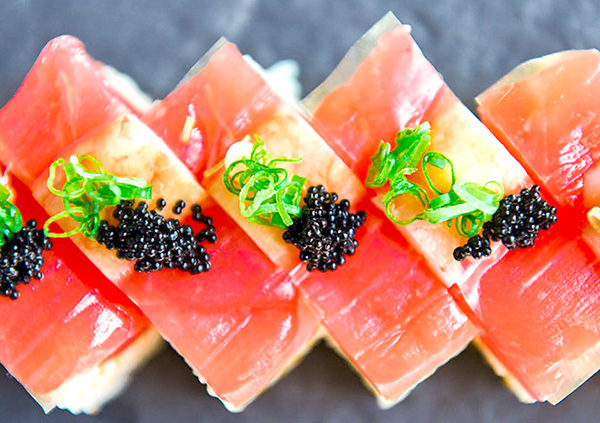 An ambitious sake and cocktail program is in place to augment a menu of crafty small plates, sashimi and nigiri. 1953 India St., 619-501-5505, cloakandpetal.com. The Newport Beach-based Gelato Paradiso recently opened a shop in Coronado that features a window into the production area, allowing customers to see gelato in the making. The company has a smaller location, sans the view window, in The Headquarters at Seaport Village. The shops serve small-batch gelatos made from time-tested Sicilian recipes that use chocolates and flavor extracts imported from Italy. 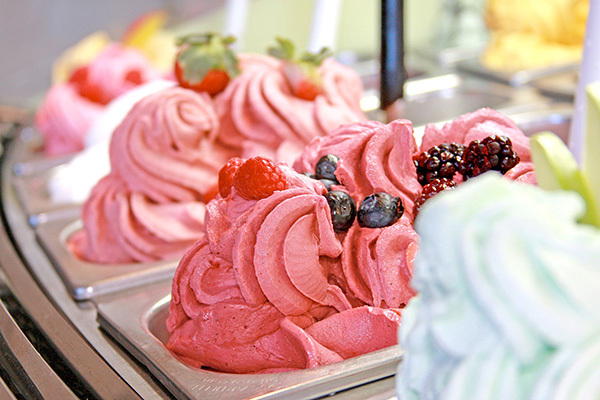 918 Orange Ave., 619-629-5343, gelatoparadiso.net. Shortly before 2017 came to a close, the bustling Barleymash in the Gaslamp Quarter tallied the numbers of its top drinks and dishes sold throughout the year. The figures show consumerism in Downtown San Diego is alive and well. Number of Jameson shots sold: 50,641; bottles of Corona: 31,526; shots of Jack Daniels: 26,577; bottles of Bud Light: 24,170; burgers: 38,891 pretzels: 32,304; pounds of wings: 11,943; and salami pies: 4,791. 600 Fifth Ave., 619-255-7373, barleymash.com. 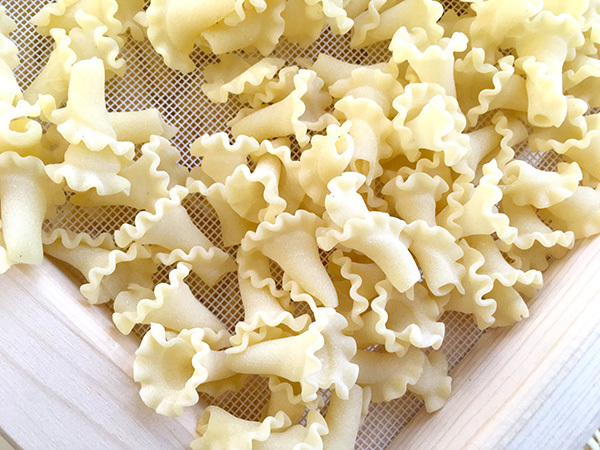 March will see the East Village arrival of Monzu Fresh Pasta and Ravioli, a family-owned Italian concept specializing in a wide range of house-made pastas and sauces that can be consumed onsite or purchased to go. The venture is the brainchild of Aldo de Dominicis Rotondi and Serena Romano, who share family ties to Italy’s wine industry and are staunch supporters of the slow food movement. 455 10th Ave., monzufreshpasta.com. Whisknladle Hospitality has sold the restaurant group’s three locations of Prepkitchens — in La Jolla, Del Mar and Little Italy. The latter was the newest and largest in the trio. A Las Vegas-based hospitality group purchased the restaurants. “We’re confident that Prepkitchen will continue to thrive under new ownership that’s passionate about the existing brand and realizes its potential,” Whiskenladle Hospitality owner Arturo Kassel said in a press release announcing the sale. Kassel and chef/business partner Ryan Johnston own Catania in La Jolla and will focus their efforts on two upcoming Sorrento Valley projects: Gravity Heights Brewery & Beer Garden and Park Commons, both slated to open this year. wnlhosp.com.